It was Fall 2011. I was at Rollins College for a conference. I got to meet Michèle when a guest speaker to her class invited me along. She was a warm person, and she struck me as someone who was very intelligent and comfortable in her skin. We exchanged emails after that. In 2012, when I applied for a position in the Department of International Business, I was told that “a preferred internal candidate” had also applied for the position. As it turns out, I was competing with Michèle—she was a visiting assistant professor at that time. The search concluded with both of us being hired, and we quickly developed a strong connection. I did not know of any other faculty member from Africa at the time, but Michèle was born in North Africa, so I called her my African sister. Two weeks ago, I lost a colleague, a friend, and a sister. We had served the department together, taking turns to teach statistics and operations management. We always had some students who were frustrated with us because, if they had challenges grasping the tough quantitative concepts, they just assumed we were terrible teachers. Some dropped my class and took hers, and vice-versa, but they realized that they faced the same issues. Michèle and I encouraged each other to stay the course and give our students the best. We would not dumb down the courses, but keep working to help students make the right linkages. We were there for each other. I recall her sitting in my statistics class while I taught over video conferencing years ago (I needed to be away that week). She was able to give me an accurate picture of how that session went, and she gave me confidence to teach the second session the same way. Michèle is the one who introduced the JMP software to the department. She was an expert in effectively using the software for data visualization and data analytics. I called her the JMP queen! She was really good at what she did. I also served with Michèle on the assessment committee of the department for our accreditation. She was a structured but inclusive leader. You never felt like attending meetings was a waste of time. She would plan ahead and ensure that things got done. She knew how to delegate and hold people accountable to the tasks she had assigned them. She took the same organizational skills into her classes. I had the honor of observing her in action. She taught with poise and clarity. She brought her extensive industry experience to the subject matter. Yes, she was once Vice President of quality at Motorola. 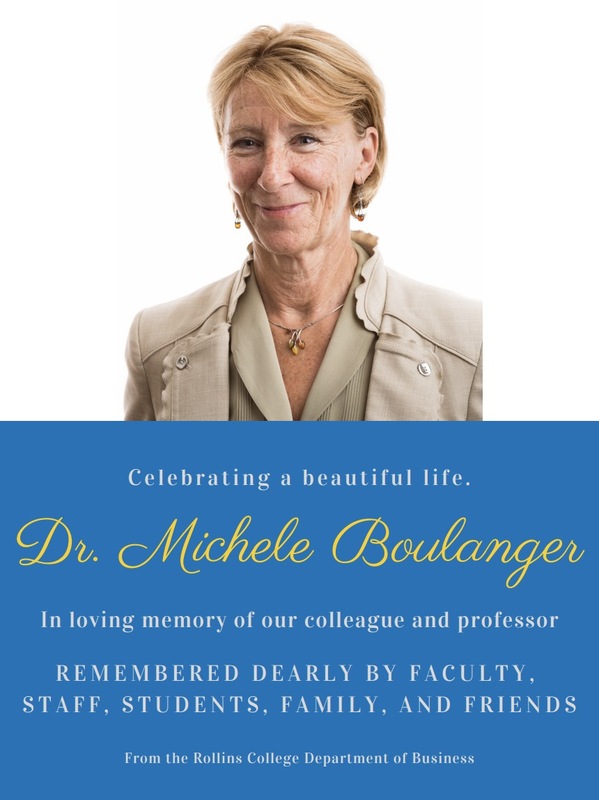 She served in many executive, consulting, research, and teaching roles. 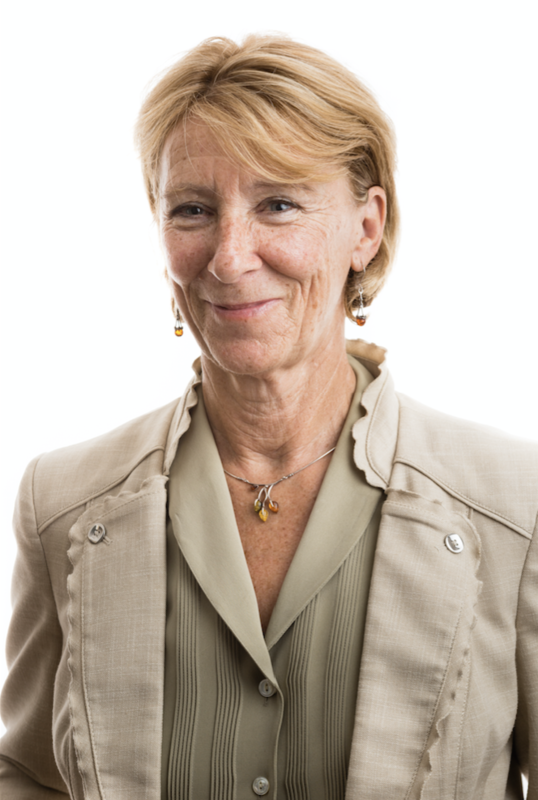 She worked really hard developing standards under the International Organization for Standardization (ISO), and she served as Chair of the technical committee on applications of statistical methods. The department recognized this effort and awarded her scholarship credit for her amazing accomplishments in international standards. She was also the department’s representative to the Consortium for Undergraduate International Business Education (CUIBE). I recall the very early years at Rollins, when someone referred to us as the “young ones” in the department. Yes, we were the newest to join, but we were not young. Michèle had long been a grandma, but she took this graciously and just let her experience come through. In any case, her long and productive career had taught her valuable lessons about taking the high road, and she did that with style. She was a kind woman in her words and manner, but not a pushover nor a bootlicker. She stood and voted for principle, not politics. In fact, she demonstrated such strength when she faced various instances of prejudice. I admired her and how she carried herself. I recall our last few conversations before her declining health prevented her from going back to class. We talked about the department, our students, our holiday plans, and the gators in the lake near her home in Maitland. A few months ago, I saw her driving her sleek BMW convertible in Winter Park. She had stopped at an intersection, and I yelled, “MICHELLLLE!” just before her car moved. She gave me one of those classic smiles as I watched her go. That was the last time I saw my friend and colleague. Her husband later told me she was receiving care in France… I was not expecting that shattering news of her Jan. 17 passing. I miss you already, MB. It was a great honor to have known you and learn from you. May your legacy be preserved. Rest in peace, my sister! 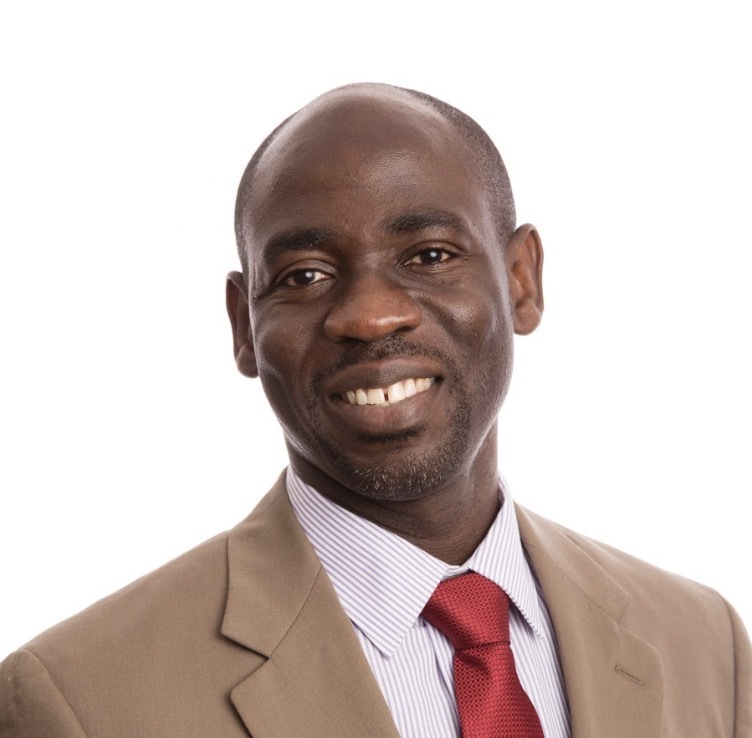 Emmanuel Kodzi is an associate professor of International Business Operations and the director of the International Business Program.